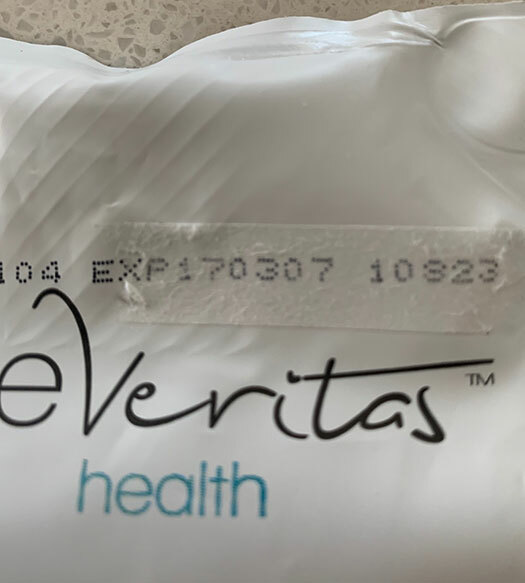 AloeVeritas appear to be selling expired Drink Gel product in the US, dating as far back as July 2017. Before launching in the US in late 2017, AloeVeritas initially launched as a German MLM company in 2016. Judging by recent photos of Drink Gel product received its customers, AloeVeritas appears to be clearing out old German stock. The above are photos of an AloeVeritas’ Drink Gel order received by a customer. 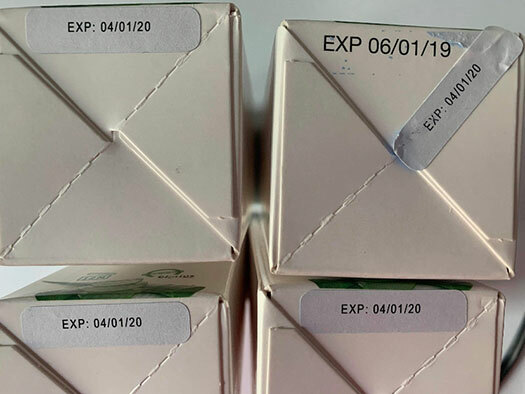 The expiry date sticker is printed March 31st, 2019 (note the product was received within this expiry date). When peeled back however, the original expiry date of July 3rd, 2017, is revealed. 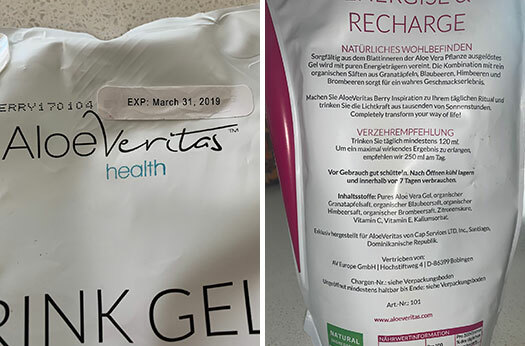 all distributors and customers are receiving (AloeVeritas products) in German, so (the company has) had this product sent back over to the states to sell with zero explanation to the field. 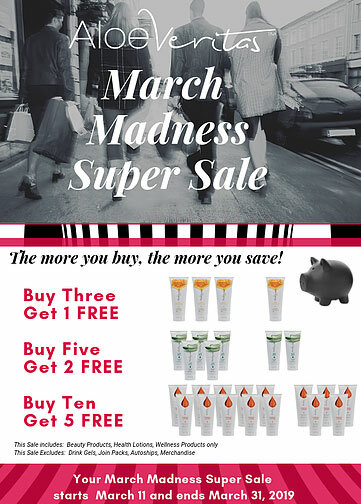 Last month AloeVeritas held a “March Madness Super Sale”, during which customers received bonus products with their orders. According to our sources, CEO Chris Hardy claims products are being relabeled following “stability testing” on selected samples. The testing purportedly revealed AloeVeritas’ products have a “4 year shelf life”. The results testing was apparently supposed to be made available to affiliates, but AloeVeritas management has since reneged. From the sounds of it expired product is being shipped out company-wide until AloeVeritas clears its old German stock. We have no idea how much stock there is to clear or how many AloeVeritas customer orders have been affected. 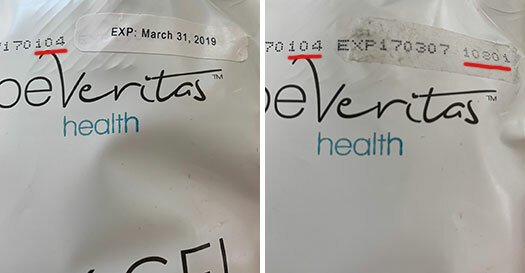 Considering these are consumables and personal care products, we’d urge caution if any AloeVeritas products received have sticker expiry dates.